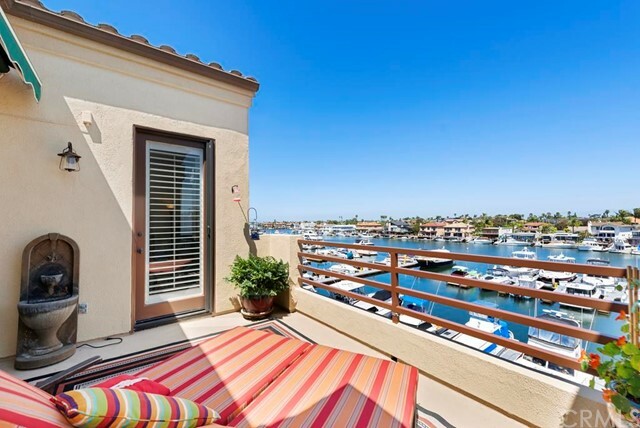 15974 Mariner Drive Amazing sunrise and sunset views of the bay& mountains from this sun-soaked.. . . .
3289 Moritz Drive Broadmoor in a unique guard gated waterfront community located in huntingto.. . . .
4167 Warner Avenue Gracious waterfront living on the top floor providing you unrivaled views o.. . . .
4045 Warner Avenue New price!!! 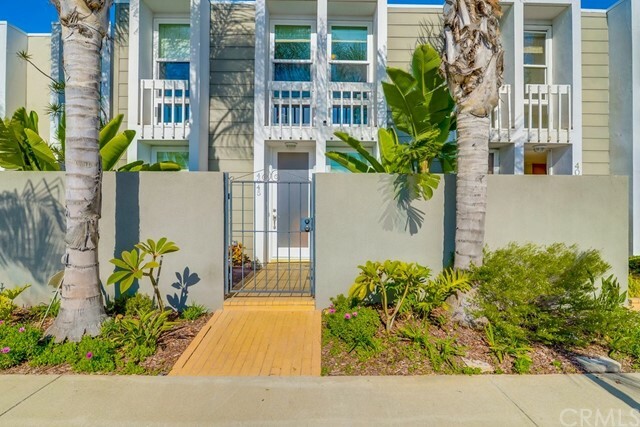 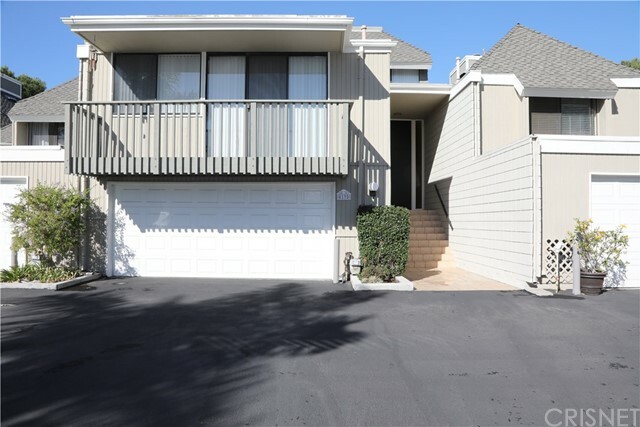 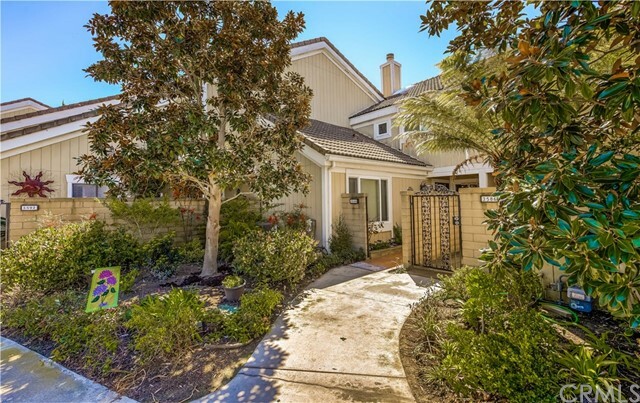 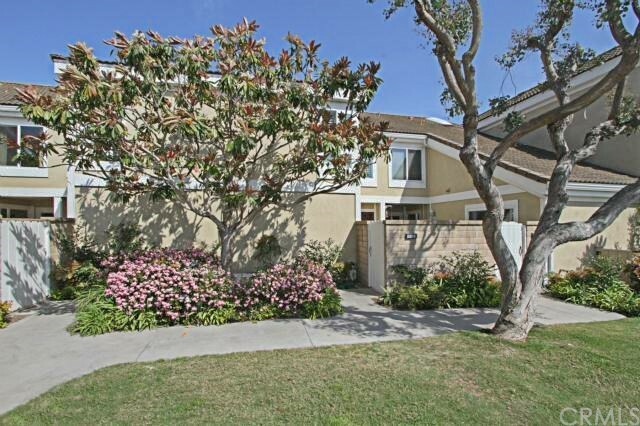 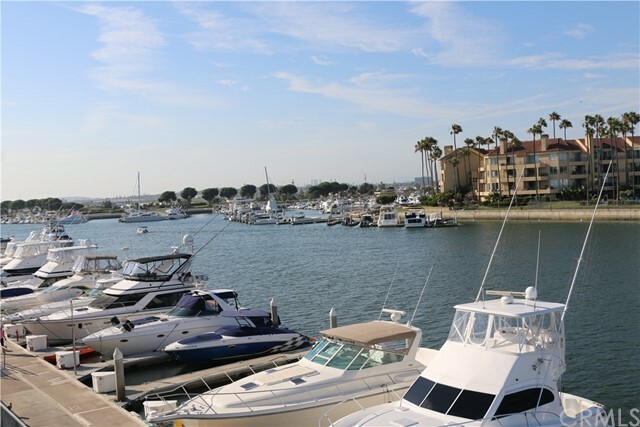 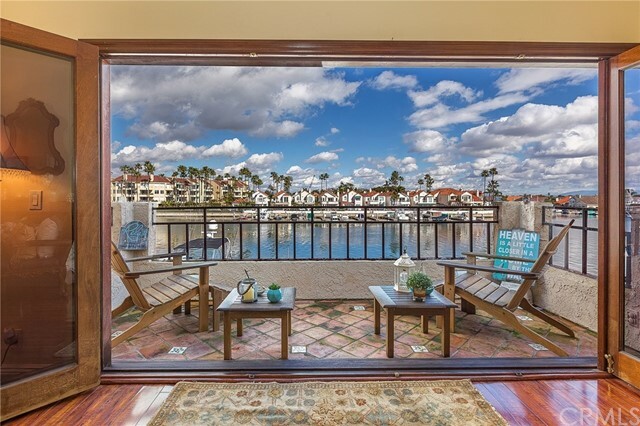 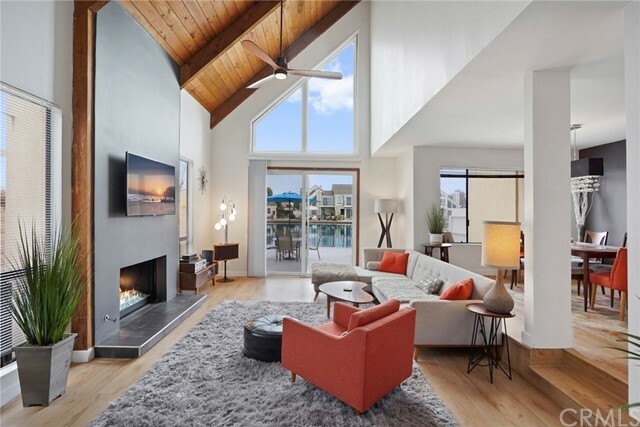 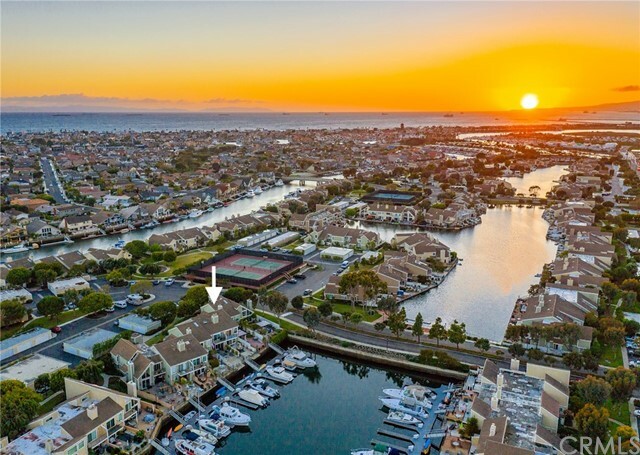 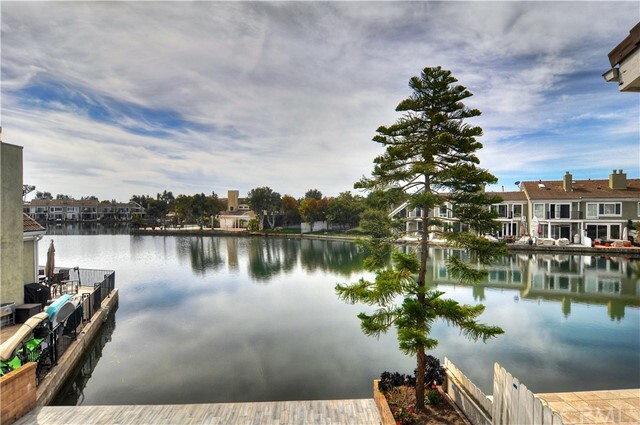 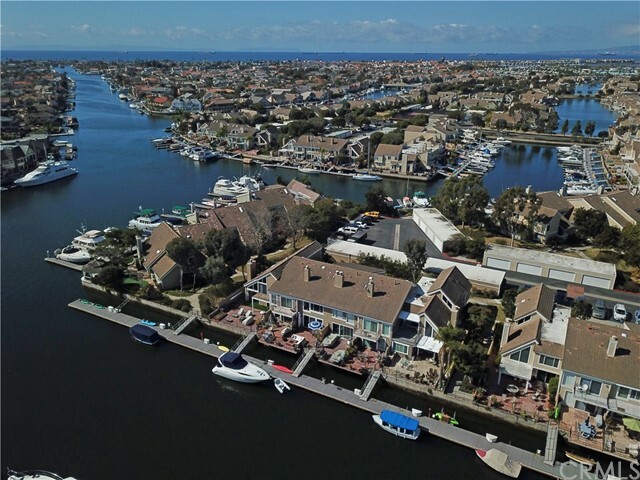 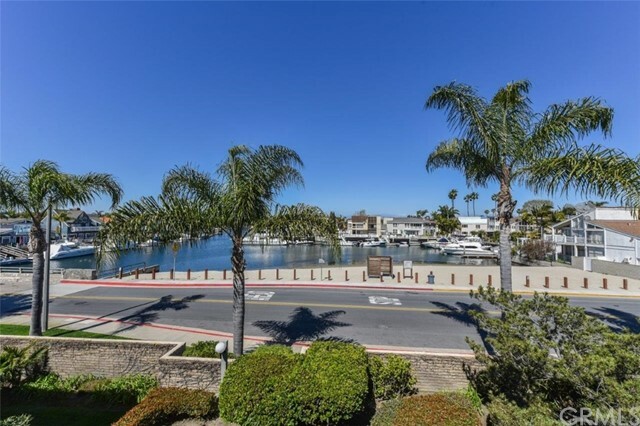 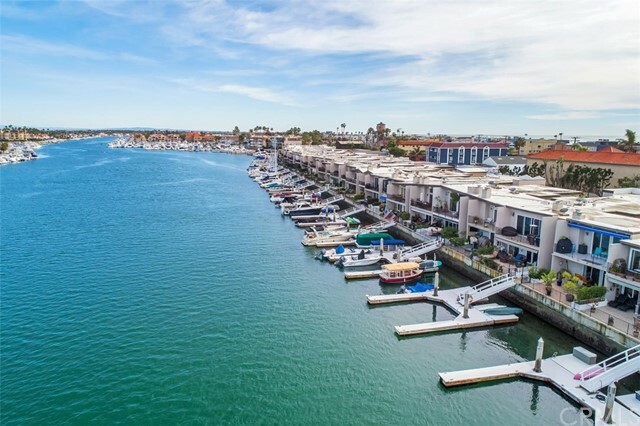 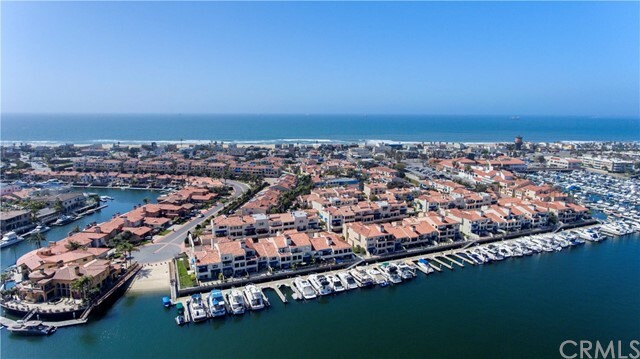 Live the huntington harbor lifestyle with views of the beach a.. . . .